New Jersey has once again become one of the best states in the nation for economical solar installation. 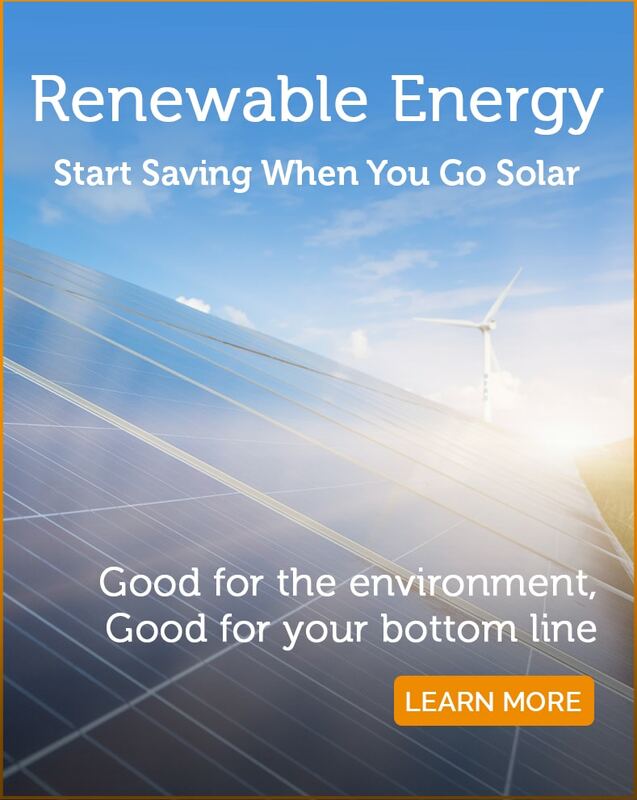 Between tax incentives, a healthy SREC market and zero dollar down financing, there has never been a better time to go solar. While a solar system enhances the value of your property it will never enhance your property taxes thanks to NJ State incentives for solar. Yes, but the bill may be less or eliminated entirely depending on your situation and your energy usage. With zero down financing to qualified buyers, everyone can now afford to go solar.